If you’re thinking about taking the big step into the property market it’s a good idea to consider how property conveyancing can benefit your specific situation. We at Conveyancing Services understand that the property market can be intimidating and stressful. That’s why we offer personalised services to meet your specific needs. Our offices are located at 562 goodwood Road, Daw Park. Come visit us during our business hours, give us a call on 08 8374 4711, you can email us at info@conveyancingcentre.com.au or drop us a line on our website https://conveyancingcentre.com.au/contact-us/ . We are proud to be an Adelaide and owned business with experts in the local property conveyancing market. Before you get too carried away with the exciting, new chapter of your life about to begin there are protocols that must be followed first. As Adelaide property conveyancing experts we are the legal property specialists you are looking for. We take care from everything from broad real estate advice to the complicated settlement process. Our team has over fifty years experience in property conveyancing in Adelaide. Showcasing our expertise in the local South Australian market. We will be there with you every step of the way to ensure that the interests of others does not negatively impact your needs. Our personalised services will comprehensively satisfy all your property conveyancing needs. Conveyancing Services is your one stop shop for all things property conveyancing. With over fifty years experience, our team are the Adelaide property conveyancing experts you’ve been looking for. 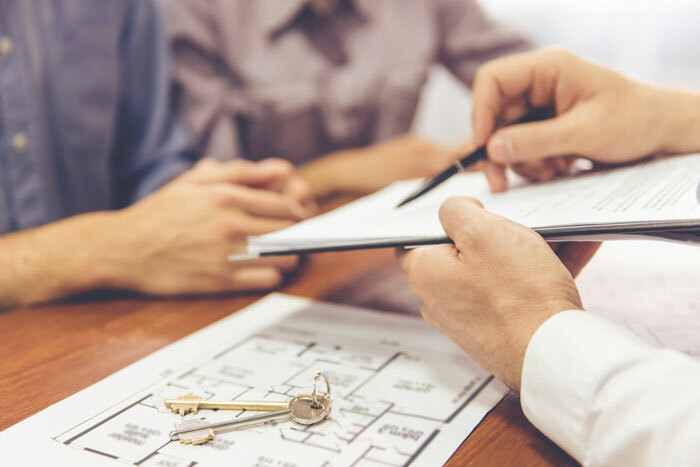 No matter what property conveyancing matters you may need assistance with, our team will help you make the right decisions and be there with you every step of the way to ensure that your interests are protected and you get the best result for your unique situation. Whether it be needing help with understanding the legal side of property, needing an expert to overlook all the paperwork from start to finish or needing assistance with settling the property our team will be there with you every step of the way. For guaranteed expert local conveyancer Adelaide knowledge with highly personalised services, contact us today at 562 goodwood Road, Daw Park. Come visit us during our business hours, give us a call on 08 8374 4711, you can email us at info@conveyancingcentre.com.au or drop us a line on our website https://conveyancingcentre.com.au/contact-us/. Conveyancing Centre is conveniently located for anyone in Edwardstown, Clarence Gardens, Clarence Park, Holdfast, Brighton, Camden, Glenelg and Kurralta Park. We are equally able to assist anyone in any transaction, anywhere in South Australia - city, suburbs and country.